In a recent Huff Post blog titled, "The Fourth Trimester, Why Newborns Hate Being Put Down," parenting author Sarah Ockwell-Smith reminds us that life outside the womb is an enormous transition for newborn babies. Replicating a baby&apos;s in utero environment can help reduce crying and encourage longer sleep post-birth. Since babies are in constant motion in their mothers&apos; wombs and hear a variety of loud noises from the heart, blood, and digestive system, movement and noise top Ockwell-Smith&apos;s and other parenting experts&apos; recommendations for mimicking a baby&apos;s "womb world." Infant swings and vibrating chairs are popular baby registry items for that exact reason. They certainly were for me. Especially when I realized how much my babies liked being swayed back and forth and that it was only possible for me to do it myself for so long! 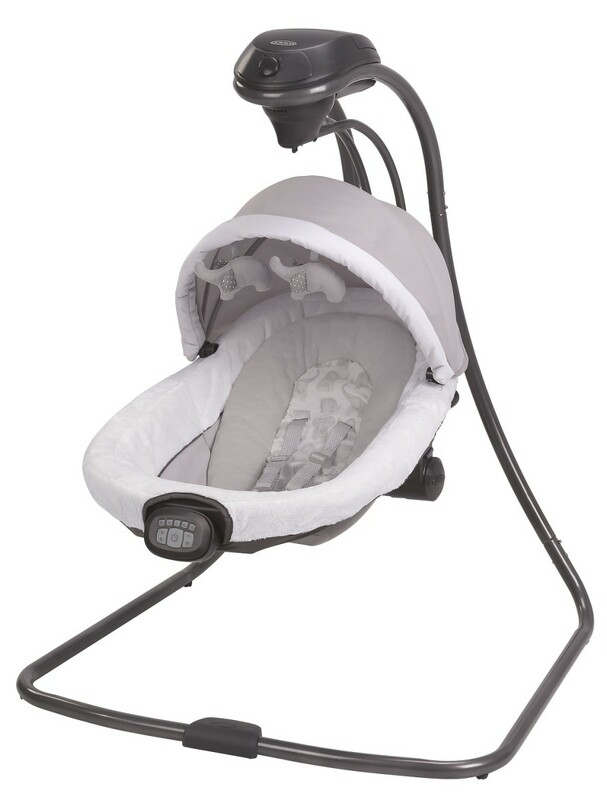 Graco, the long-standing baby gear manufacturer who I trusted to keep my babies safe and secure, knows the demands that new parents and caretakers face and developed Soothe Surround™ Technology for its swings and playards. Soothe Surround™ Technology creates five soothing environments (Car Ride, Heart Beat, Lullaby, Stroller Ride, and Playful) with synchronized vibration and sound. Nothing is better than mom, but sometimes mom needs a minute to brush her teeth. 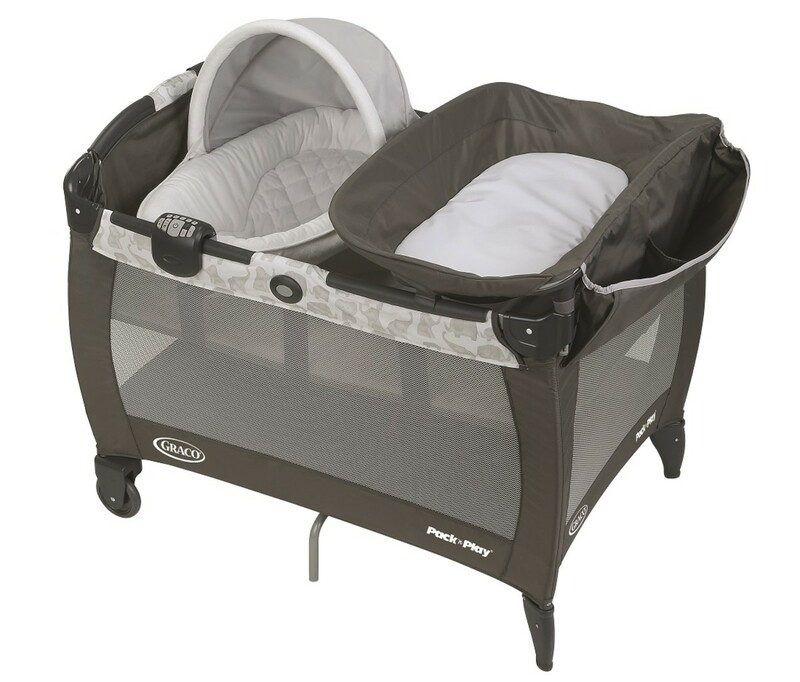 Graco&apos;s newborn seats and plush fabrics cuddle babies to keep them warm and cozy just like in mom&apos;s arms. Ready to let Graco be your second set of hands? Learn more out the new Soothe Surround™ Technology by visiting www.gracobaby.com/soothesurround.